← What affects your odds of visual sensitivity? 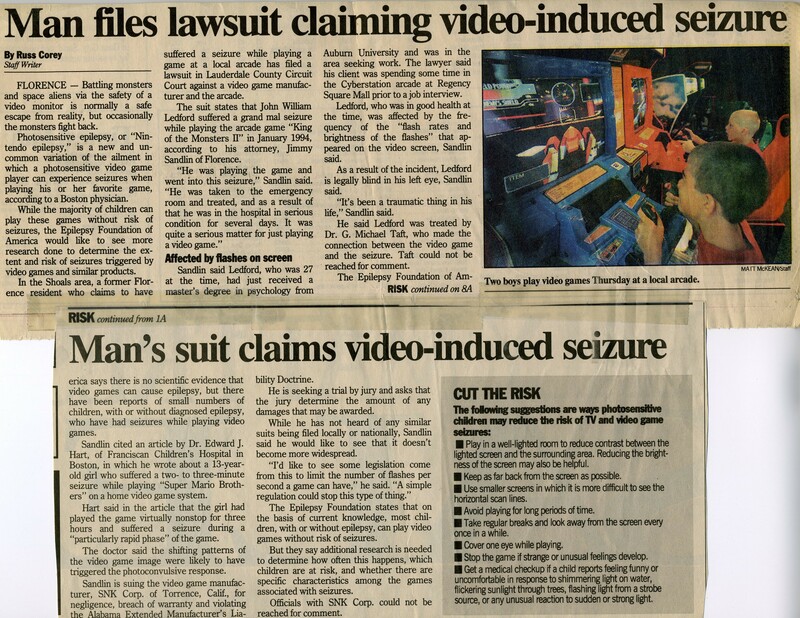 Let’s say you have seizures only from video games. You may not want to start taking anti-seizure medications, which have many side effects. You also may not feel like taking breaks during play, staying far from the screen, or limiting your caffeine and alcohol. A simple way to protect yourself from visually induced seizures is to cover one eye with a patch during gaming. Note: For those who have an addiction to video games, the eye patch may not work. Photosensitivity could be at the root of the game addiction — because a compulsive attraction to the screen (or other seizure-provoking visual stimulus) is one symptom of photosensitivity. The uncontrollable attraction seems to be a related to an impulse to provoke seizures. 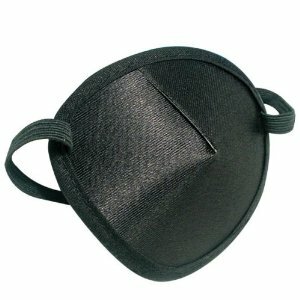 In such cases, those who try the eye patch are unlikely to tolerate using it and will remove it. If you can put up with the patch, though, you are probably not going to need additional protection from video game seizures. Given the low cost of an eye patch (about $3.00 at drug stores), absence of side effects, and lack of lifestyle constraints, this could be a solution worth trying.